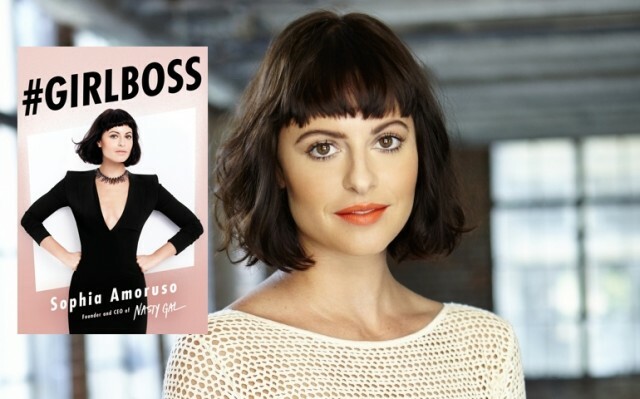 Coming May 6th is Sophia Amoroso’s new book #GIRLBOSS. From the food bank to making bank, #GIRLBOSS is the story of how this Greek American tried to escape capitalism—and ended up a CEO. At age 17, she was a dumpster-diving, shoplifting anarchist, but by 29, she had turned Nasty Gal into a $100+ million business. #GIRLBOSS shares all the lessons she learned along the way. Get the book here. Sophia won the 2013 Gabby Award for Entrepreneurship. Watch her receive her award and talk about her lovingly neurotic Greek mother.